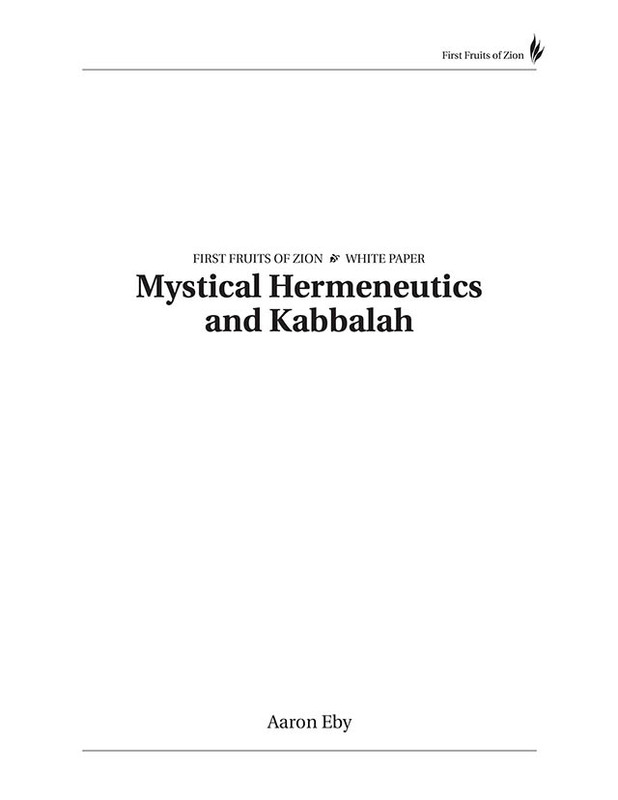 This document answers questions and objections regarding the use of "mysticism" or kabbalah in general or as an interpretive method to understand the Hebrew Scriptures, or the Apostolic Writings. 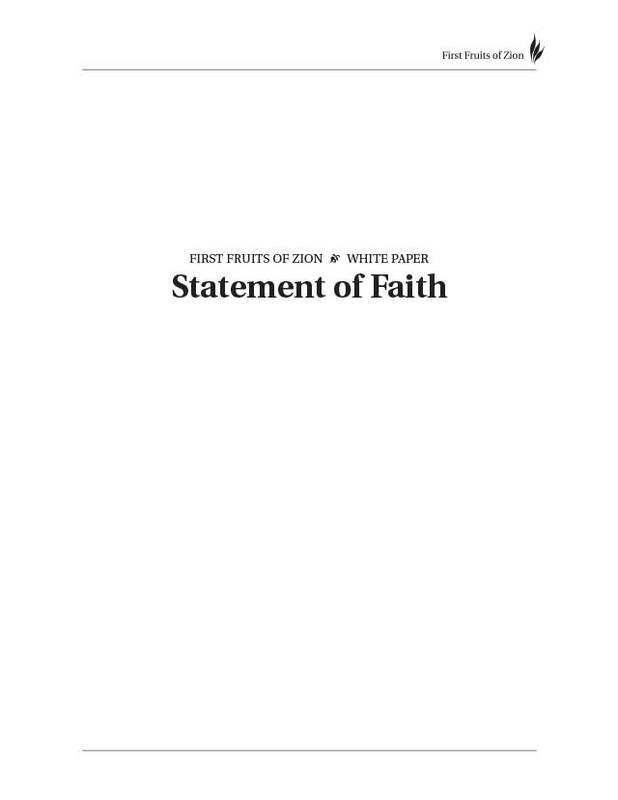 Originally published in Messiah Journal. 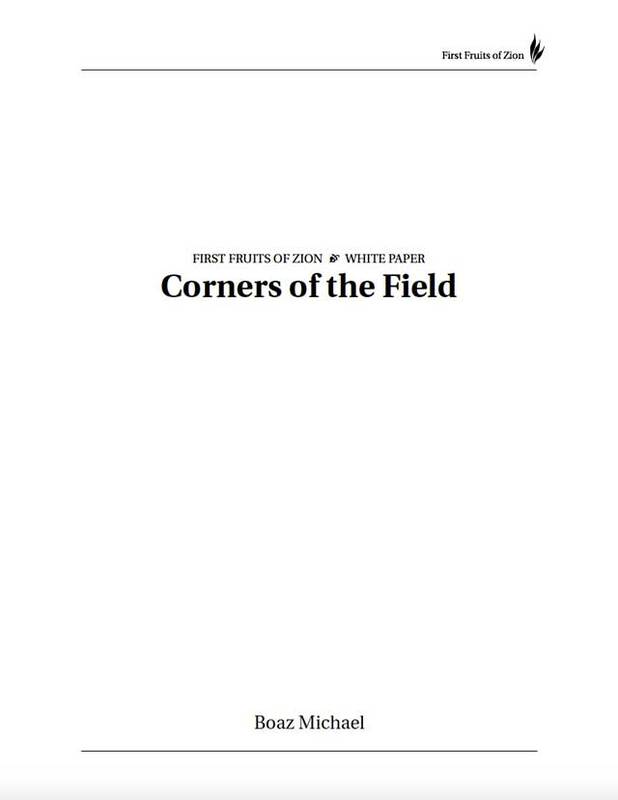 The First Fruits of Zion Corners of the Field program provides free books, audio resources, Torah Club memberships, and seminar sponsorships to those that cannot afford them. 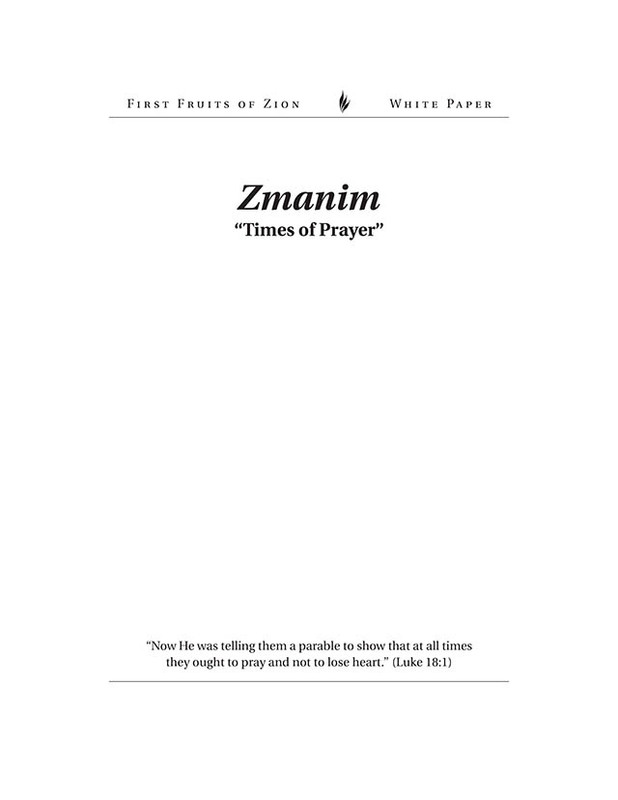 A short outline of traditional Judaism's recommendations for specific prayers to be used in the daily times of prayer. 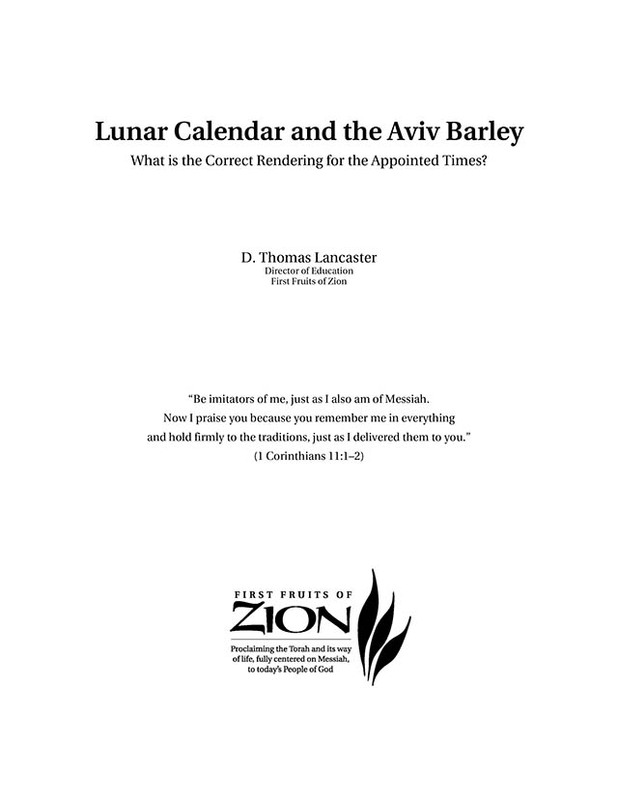 A paper addressing the controversy regarding the determination of the biblical calendar and the beginning of the year and the months.